Podcast 3 - What is Scientology? 23 September, 2018. It was a Sunday. 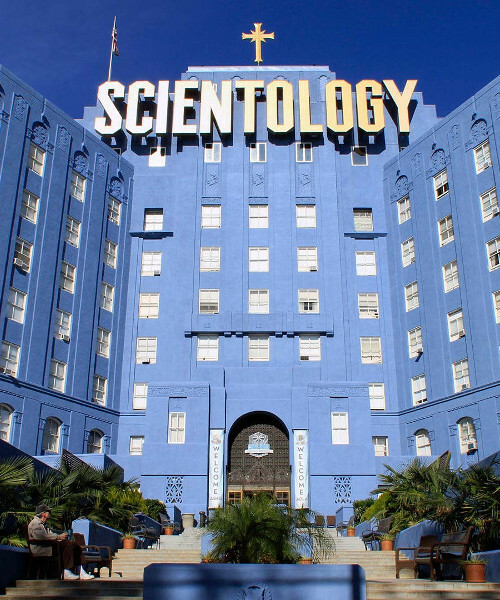 I am often approached by pupils and students doing an essay or presentation on Scientology in class. I point them to my page here on Scientology with links to posts, articles, videos and even books I have written on the subject. But something was missing: A simple and short introduction to what it actually is. I cover the basic Scientology beliefs, Clear, OT, the question of whether Scientology is a religion or a cult, Hubbard and more.